If your smile is not as bright as it once was, you are not alone. Roughly 90% of our patients wish their teeth were whiter. 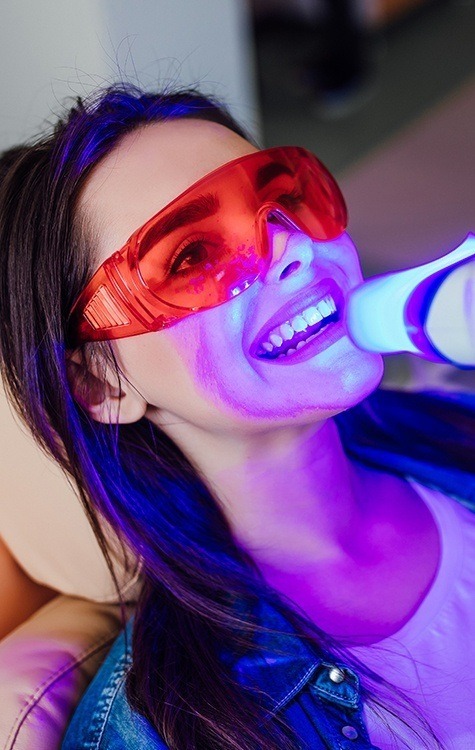 Whether from coffee, smoking, age, or other factors, we can help you turn back the hands of time with teeth whitening in Frisco. You can enjoy a reliable and safe solution to give you guaranteed dramatic results. Our team at Stonebriar Smile Design has the ideal treatment to meet your exact needs. At the first sign of discoloration, you have probably tried a few over-the-counter whitening products, like a toothpaste or a mouthrinse. Although you had high hopes to experience significant change, your teeth only became slightly brighter. This is because the products do not contain professional grade whitening agents, so they cannot deeply penetrate your enamel. The only way to achieve noticeable improvement is with the help of your cosmetic dentist in Frisco. At Stonebriar Smile Design, we offer two whitening systems: GLO and Zoom! Both treatments can get your teeth as much as 8 to 10 shades brighter using a safe and effective whitening agent. We offer 2 convenient solutions to help you get the results you want. After just one appointment, you can have a dazzling bright smile that lasts. A protective barrier is applied to your lips and cheeks to avoid causing any irritation to your soft tissues. The whitening agent is put on your teeth and a special light is used to activate the gel. It penetrates your enamel to resolve tough stains when used for three 15-minute intervals. 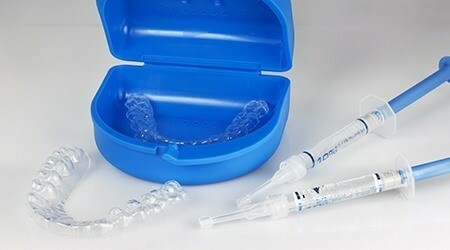 The whitening gel is specially formulated to help you achieve maximum results while minimizing any tooth sensitivity. If you prefer to get a bright smile using the convenience of an over-the-counter product, you can with our at-home kit. We provide you with custom-made trays to ensure the even and consistent distribution of the whitening agent. We give you the professional-grade whitening gel to use at home for a weekend. As each day passes, you will see your smile become several shades whiter. Brush your teeth twice a day for 2 minutes each session. 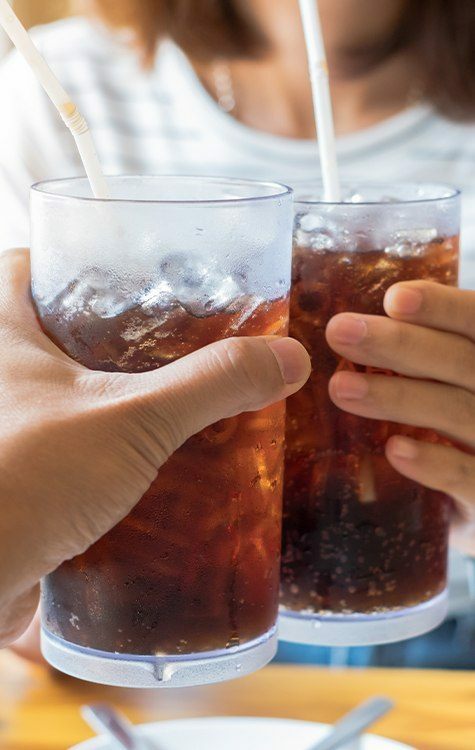 Limit your contact with darkly pigmented foods and drinks. Visit your dentist in Frisco twice a year for a cleaning and checkup. A whiter smile is less than an hour away at Stonebriar Smile Design. Contact us today to schedule an appointment.